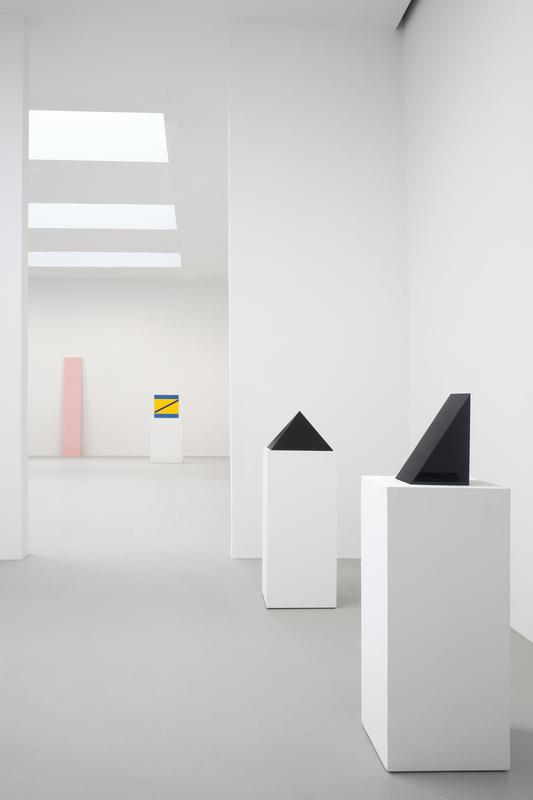 Among the pioneering California-based Light and Space artists, Peter Alexander has spent the course of his career focusing intensely on light and its manifold effects in his sculptures, paintings, drawings, and prints. 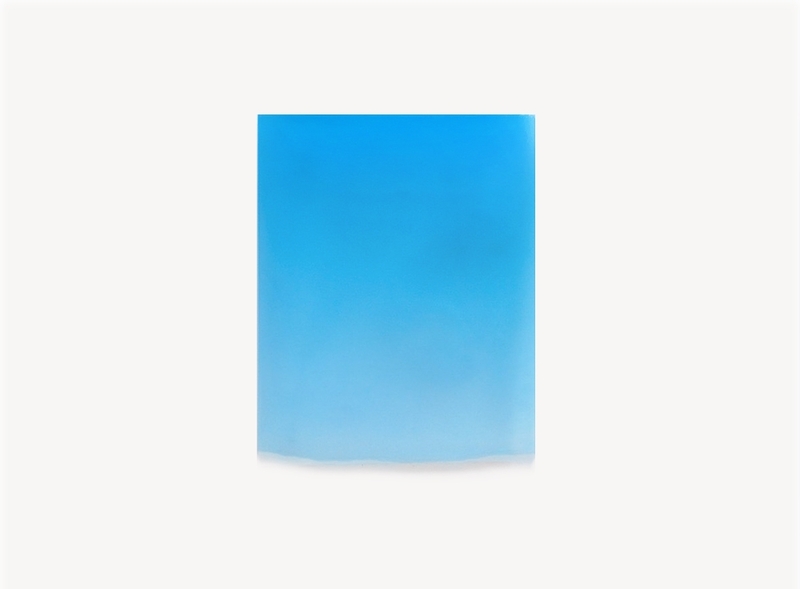 From 1965-72, Alexander worked with resin, producing subtle, luminous, pastel-hued sculptures that seemed to be crafted from light itself. In the early 1970s, he turned to painting, drawing, and printmaking with an almost Impressionistic handling of light, suffusing the works with color and a palpable sense of atmosphere. Alexander’s two-dimensional works display a masterful handling of sun and moonlight, city lights, illuminated water, and, in a charming series of drawings of midnight-black cats, the total absorption of light into velvety darkness.